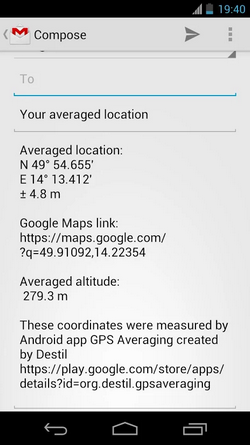 Allows to save GPS location much more precisely. Great geocaching tool for placing new geocaches. 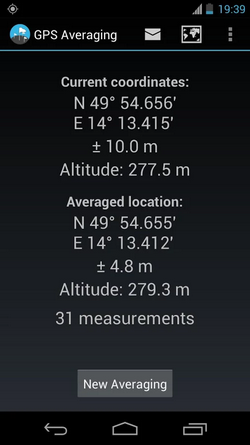 Can be used to precisely pinpoint any location.